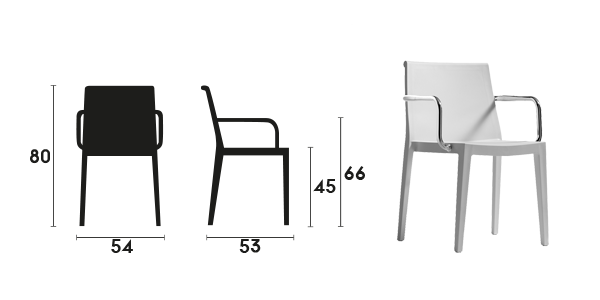 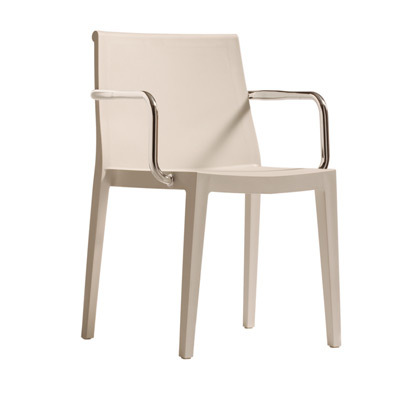 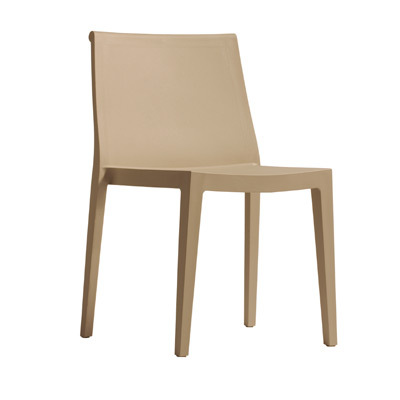 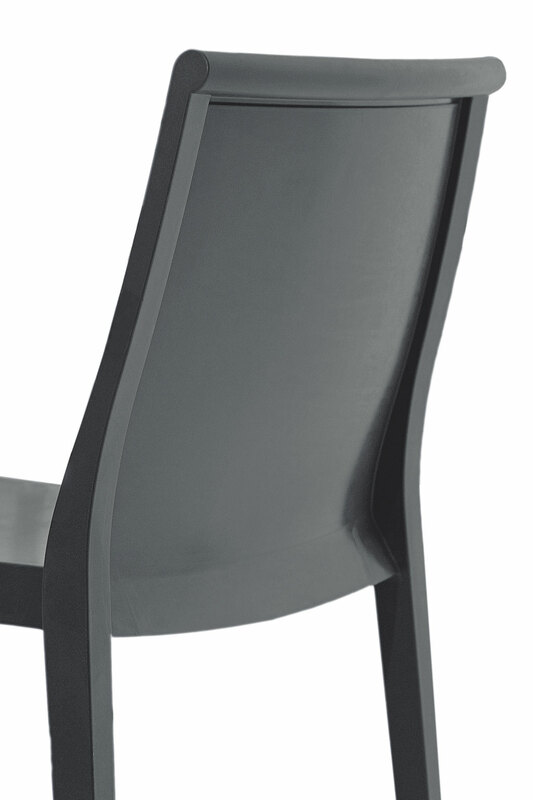 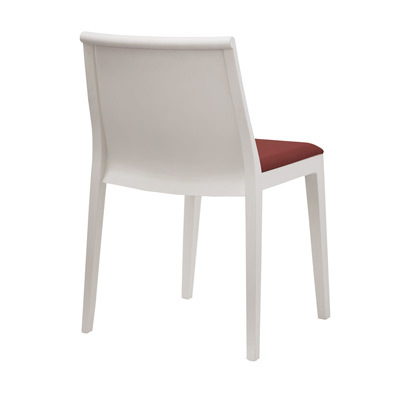 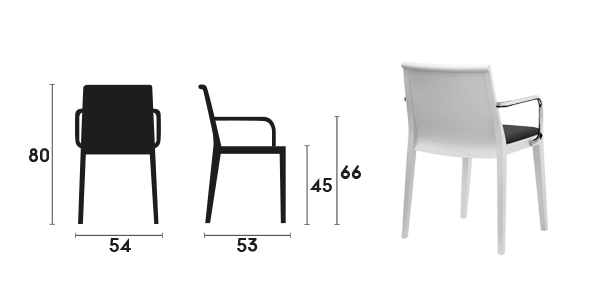 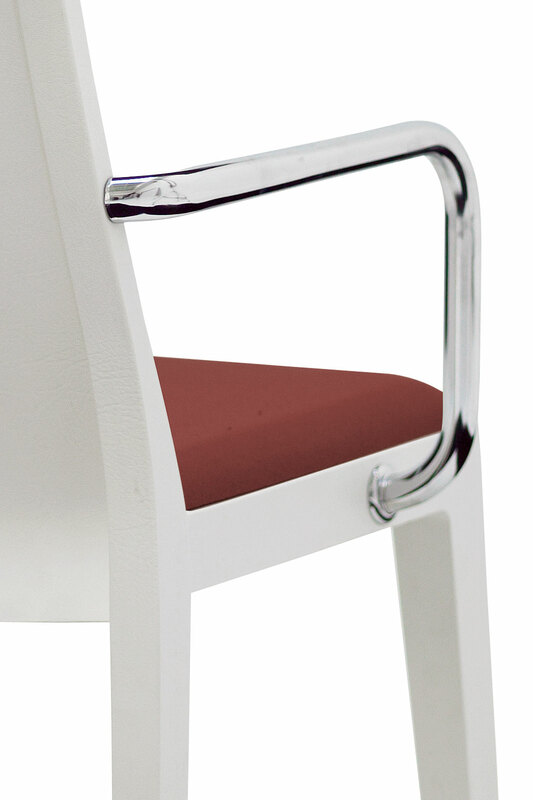 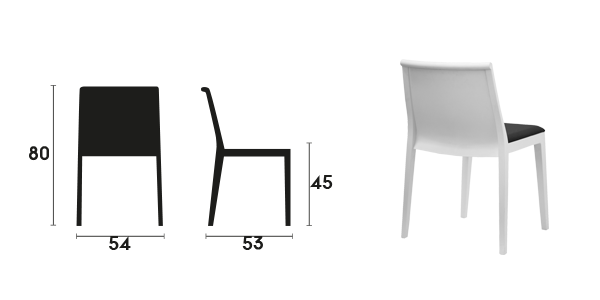 Regata is a stackable chair with a solid and pleasant feel made with injected polypropylene. 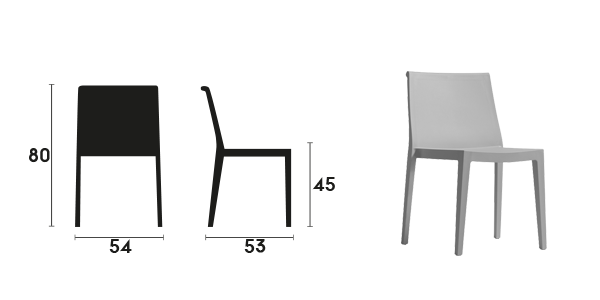 spaces that require lightweight and durable seating. 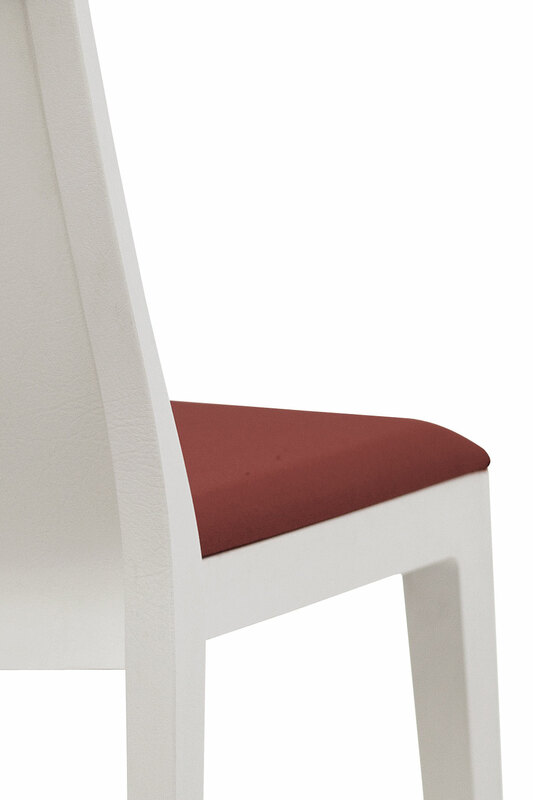 for a light and resistent seat. 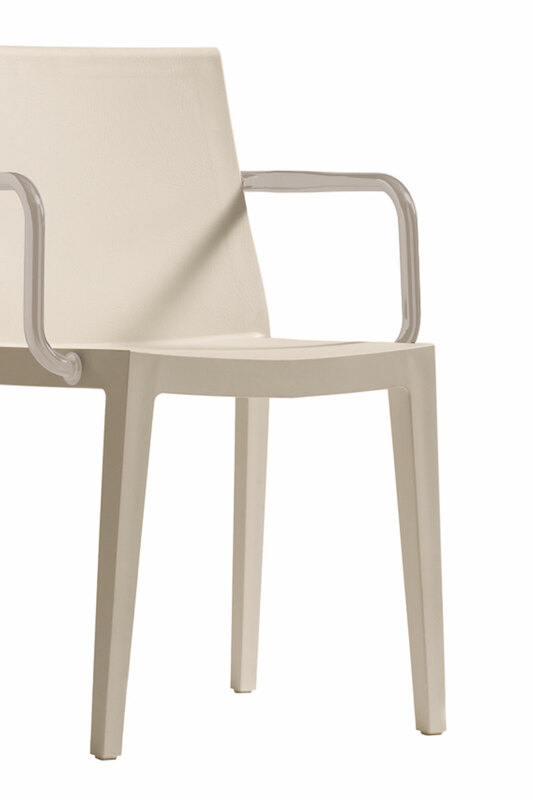 The unique texture finish of Regata gives it an appearance very similar to skin.